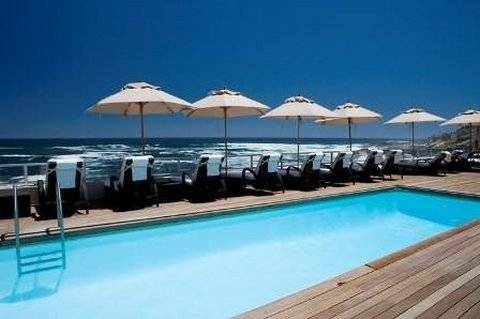 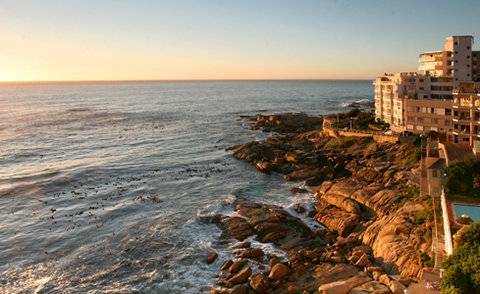 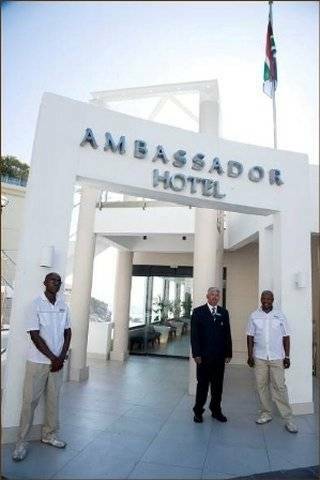 There's no escaping the beauty of one of the worlds favourite places and the Ambassador Hotel, right on the rocks, is unique in this city of spectacular sights.Every day at the Ambassador Hotel brings a different magic of blue skies, balmy seas and cascading surf. 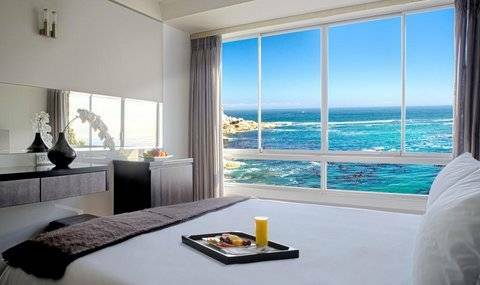 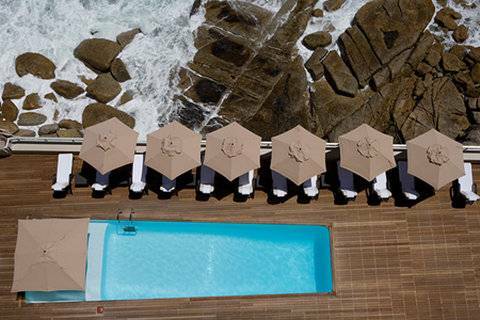 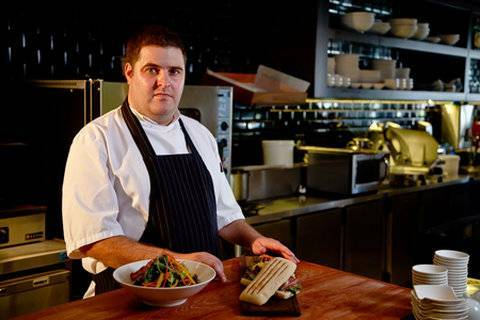 Guests soak up the atmosphere of the ocean relaxing at the pool just metres away from the rocks, in the bar lounge overlooking the sea, or watching seagulls perched on bedroom window sills.The Ambassador Hotel is one of the most spectacular hotels in Cape Town. 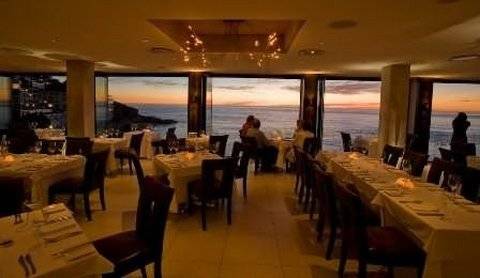 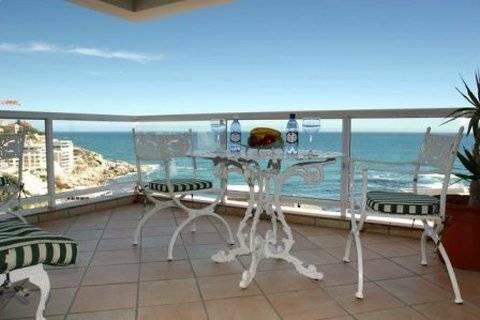 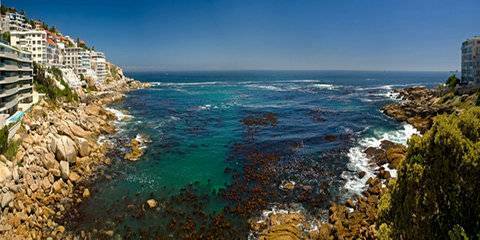 It is centrally located in Bantry Bay on the Atlantic coastline, surrounded by areas such as the Waterfront, Clifton and Camps Bay, and within close proximity to Cape Point and the botanical gardens of Kirstenbosch. 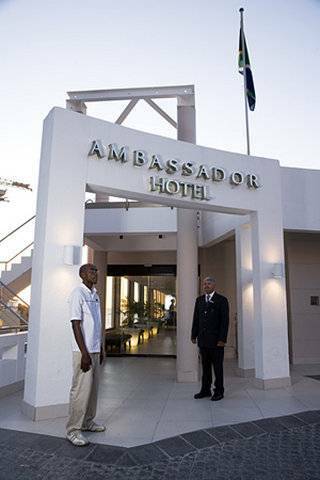 The Ambassador is a luxury hotel with superb dining facilities, and is a perfect destination for vacation or business travel. 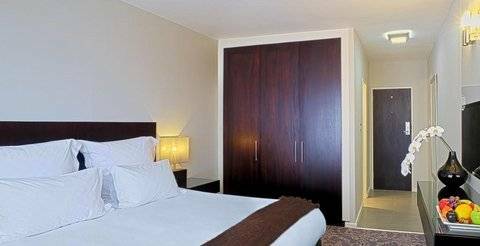 Cape Town One Bedroom Apartment - Situated across from The Ambassador Hotel, our fully-equipped and fully-serviced Executive Suites are perfect for travelling families, long stays, and self-catering holidays or for those relocating to South Africa. 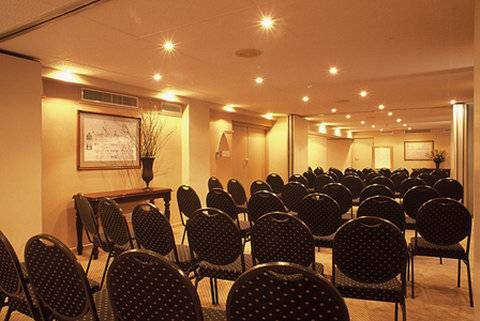 Full hotel services are available for guests booking the Executive Suites. 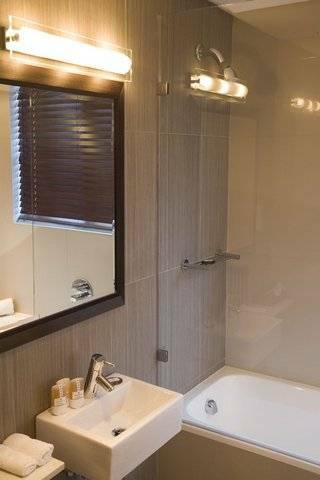 All suites have fully-fitted kitchens and are equipped with all the necessary utensils for a 'home away from home' stay. 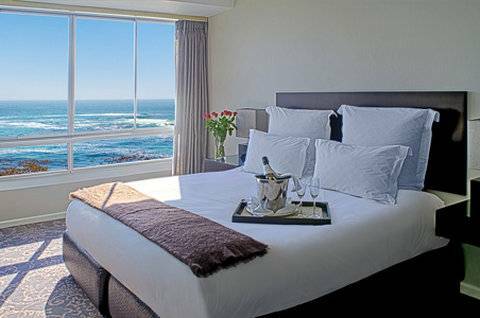 Sea Facing Double/Twin - Full views of the Atlantic Ocean are experienced from our Sea Facing Rooms. 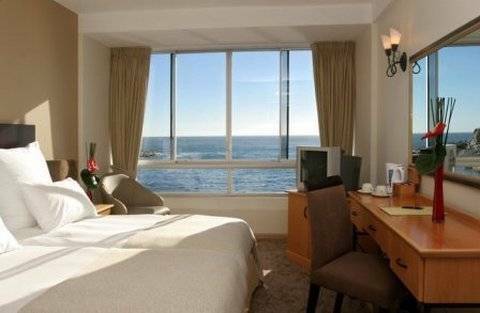 Standard Double/Twin - Some standard rooms offer partial views of the Ocean. 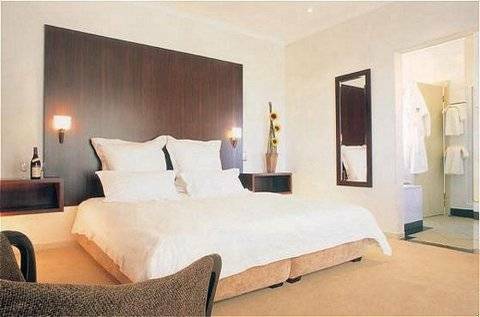 King and twin beds are available Two Bedroom Apartment - Situated across from The Ambassador Hotel, our fully-equipped and fully-serviced Executive Suites are perfect for travelling families, long stays, and self-catering holidays or for those relocating to South Africa. 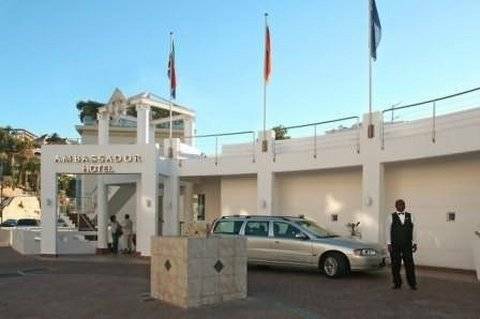 Full hotel services are available for guests booking the Executive Suites. 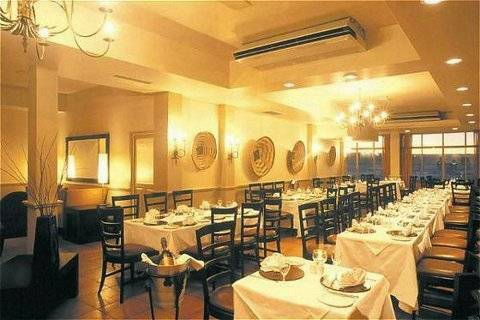 All suites have fully-fitted kitchens and are equipped with all the necessary utensils for a 'home away from home' stay.